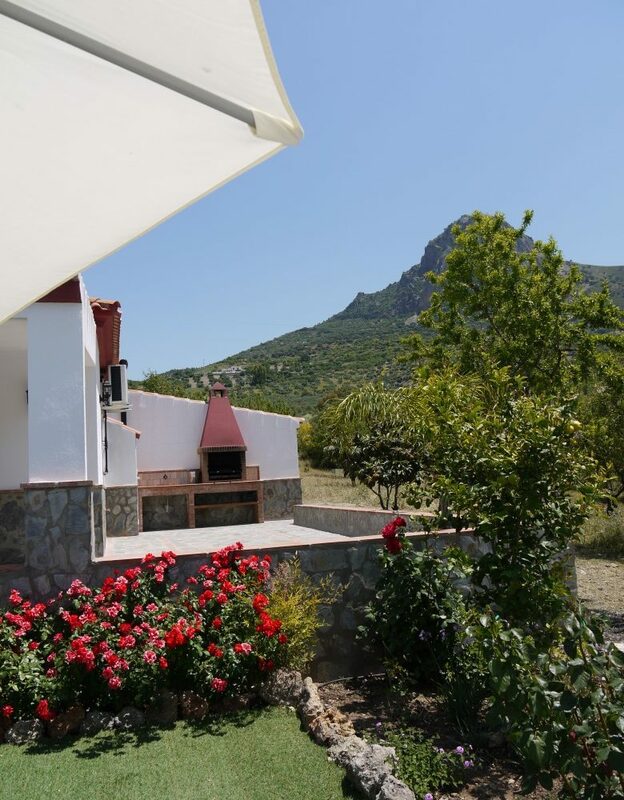 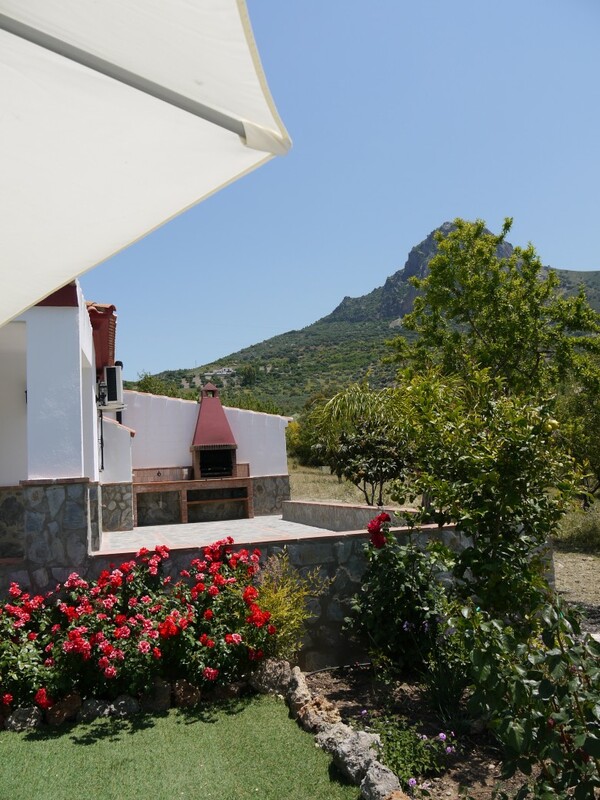 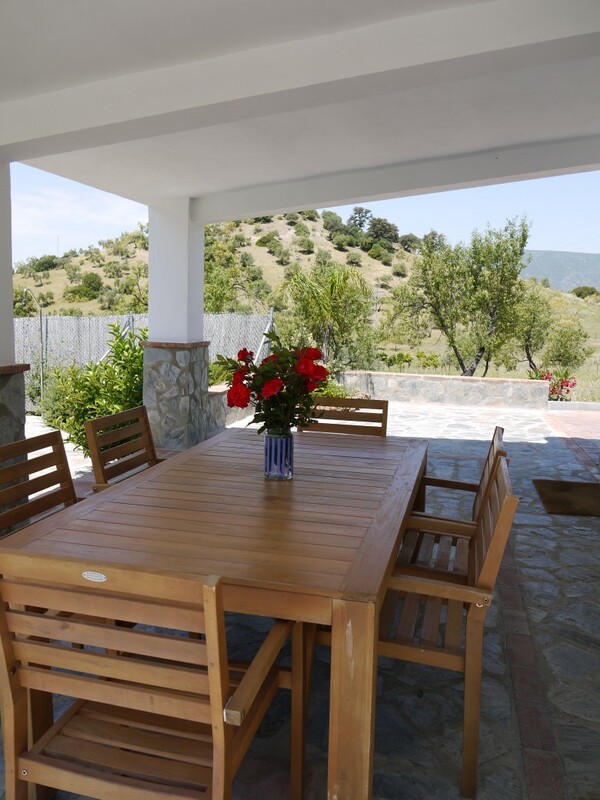 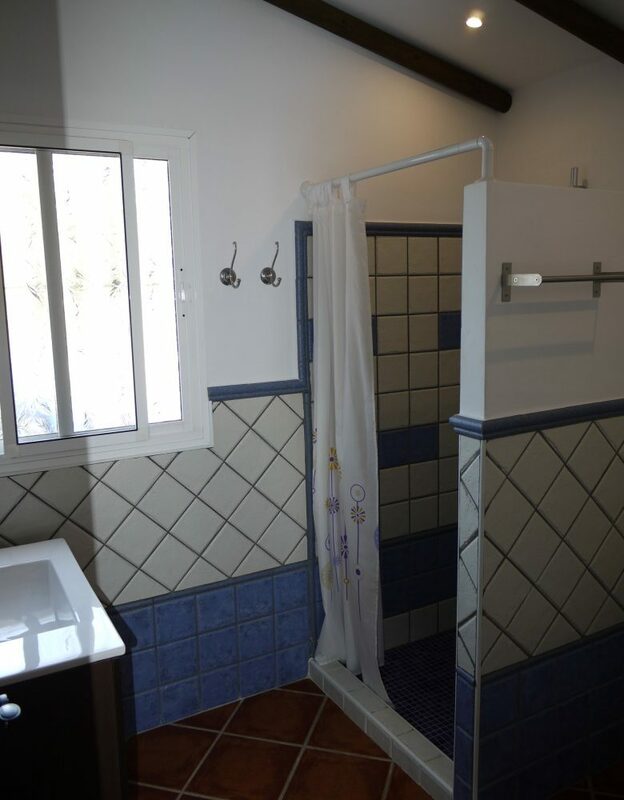 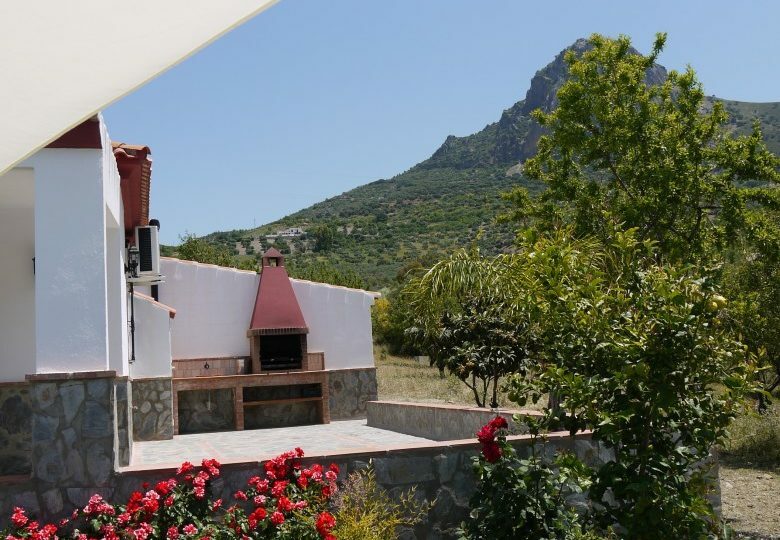 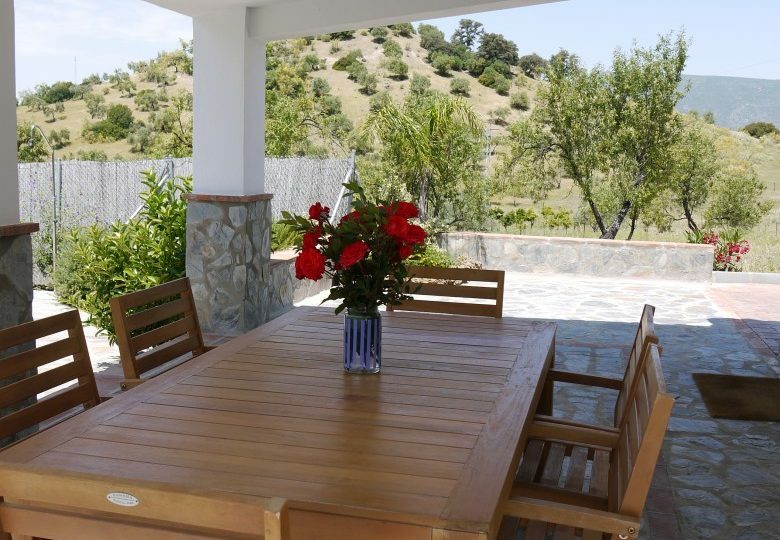 Immaculately manicured country Villa with a well maintained Garden and lawn ed area very close to the lake in Zahara de la sierra. 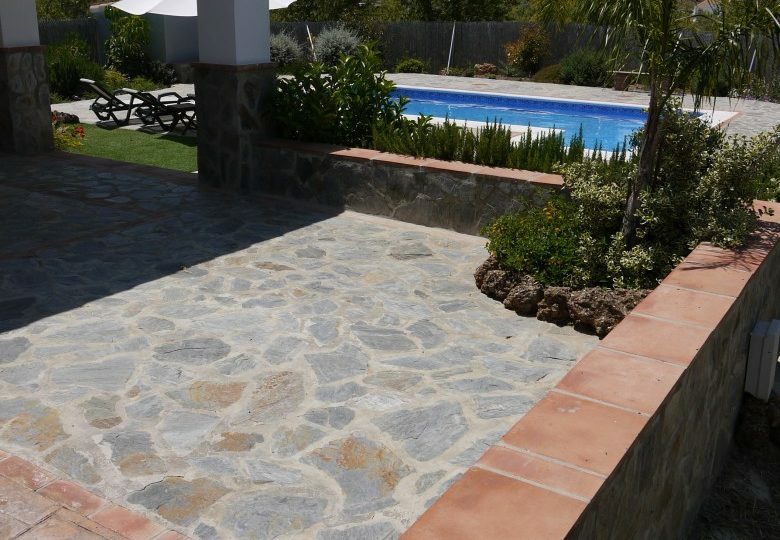 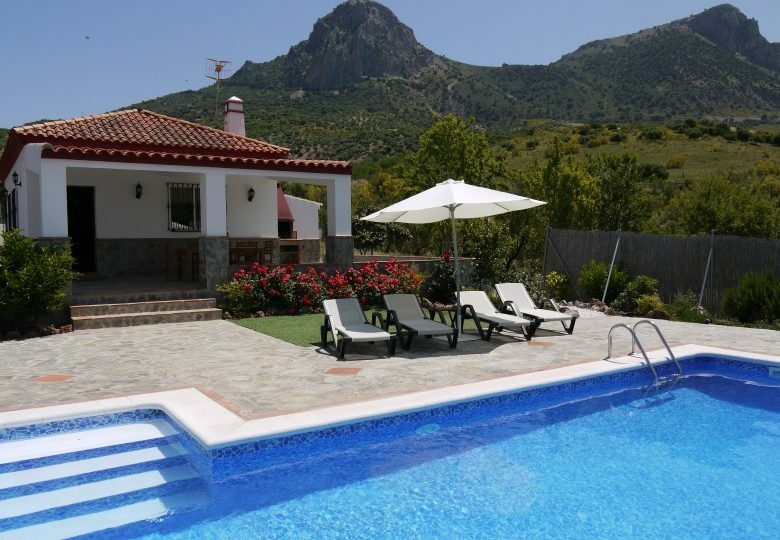 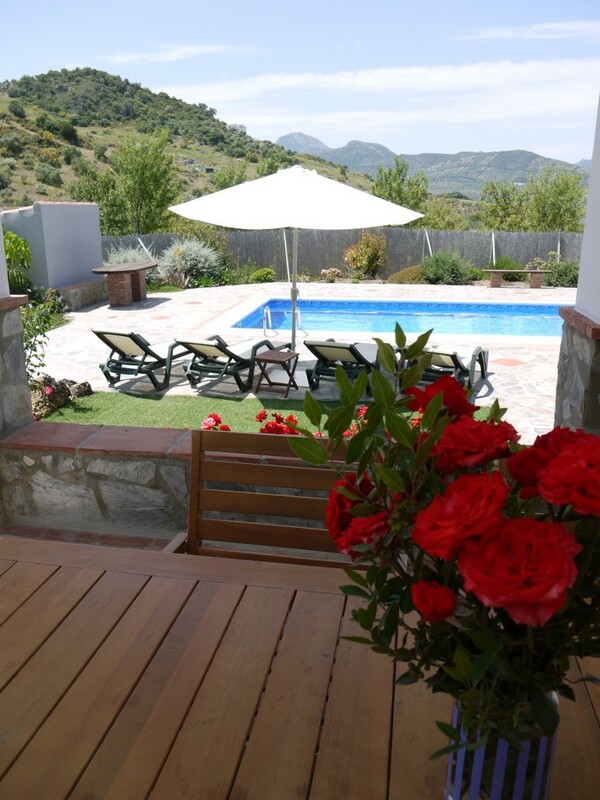 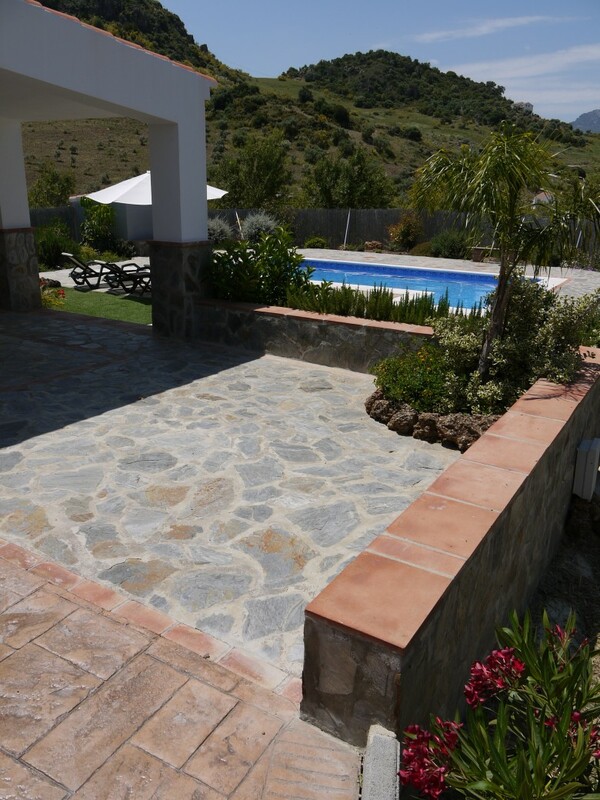 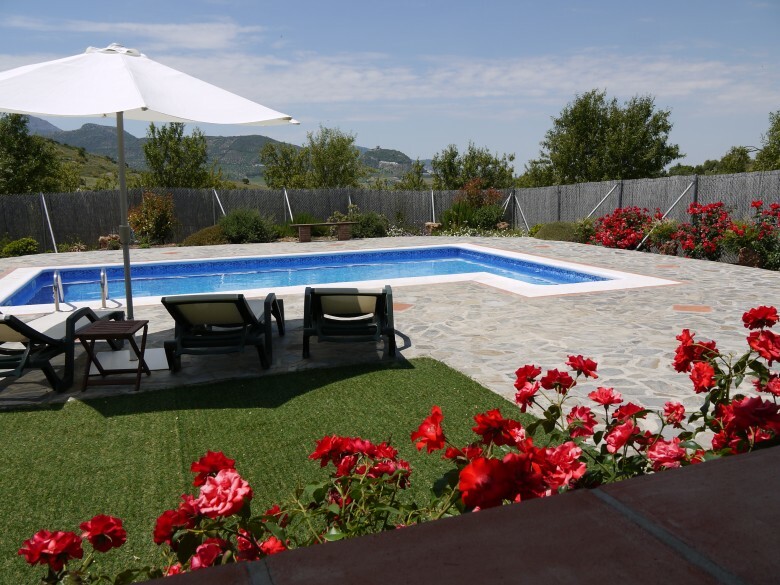 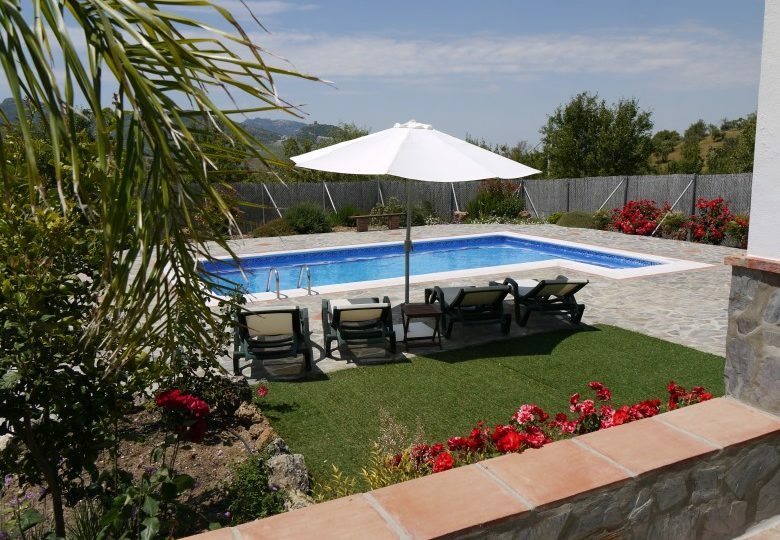 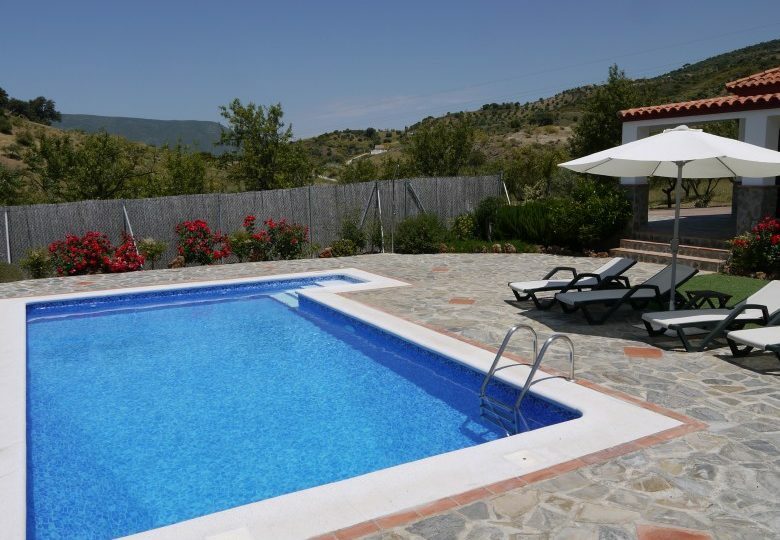 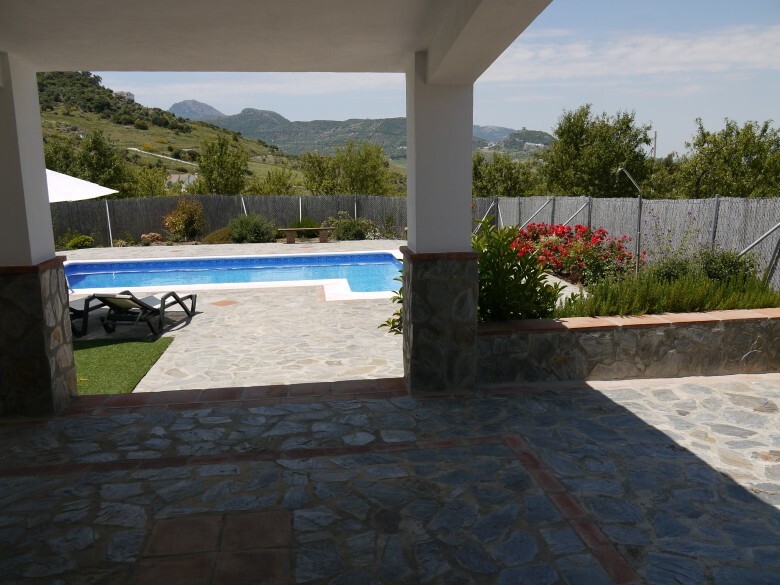 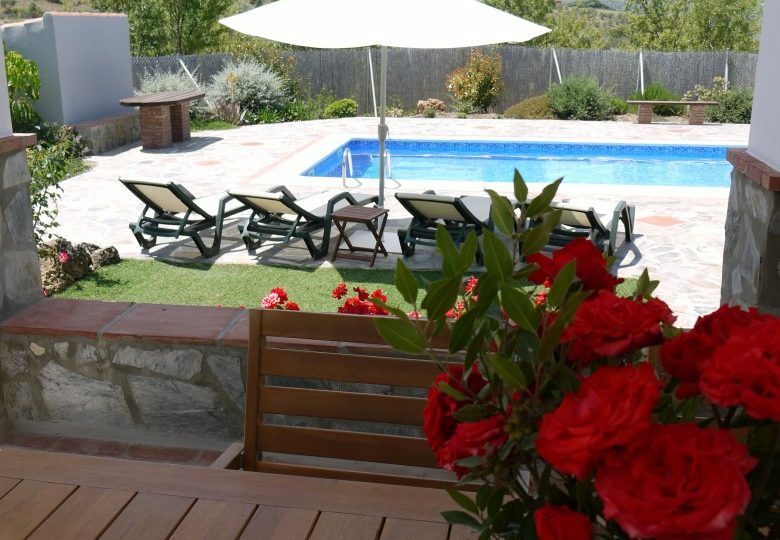 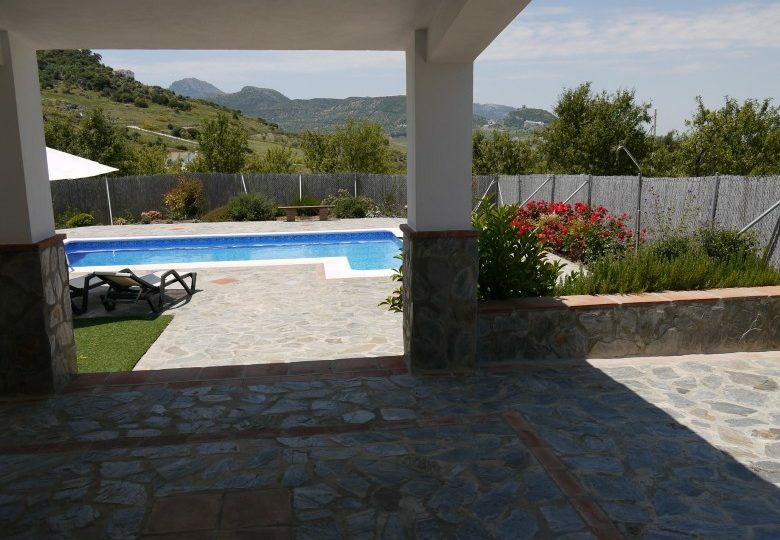 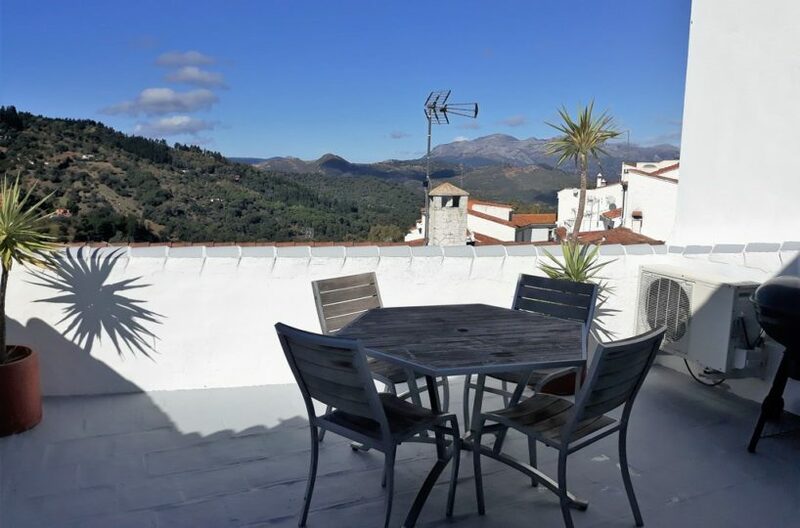 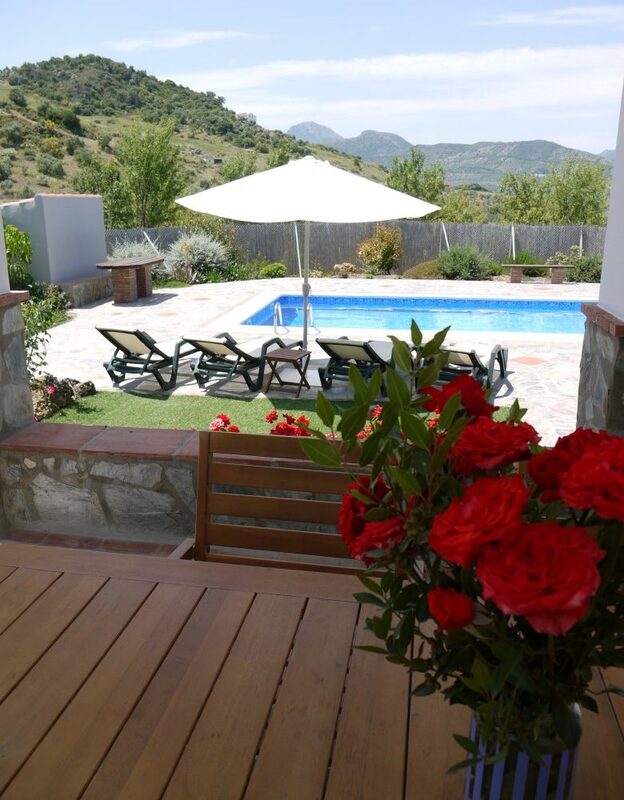 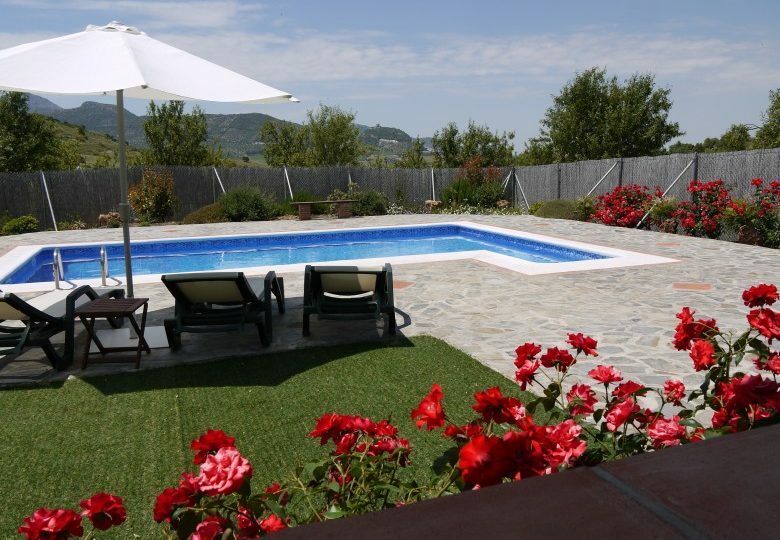 A short drive to Ronda, the property has a 35.000 m2 plot though the area around the house and swimming pool are landscaped. 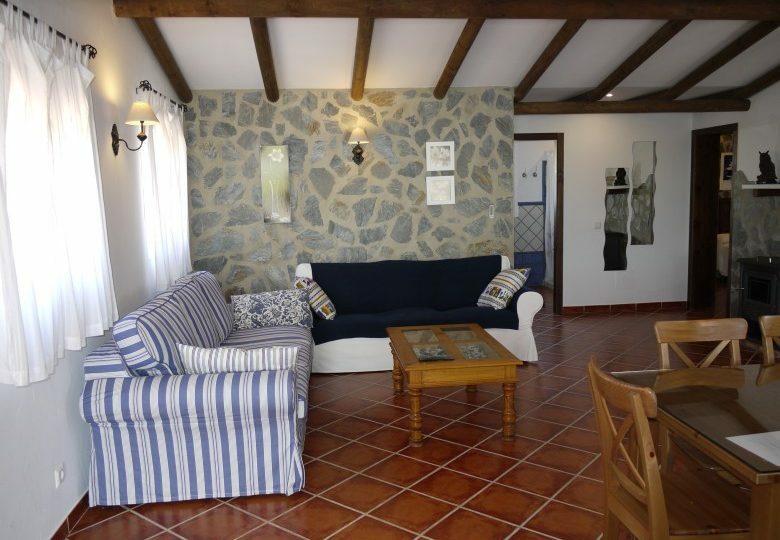 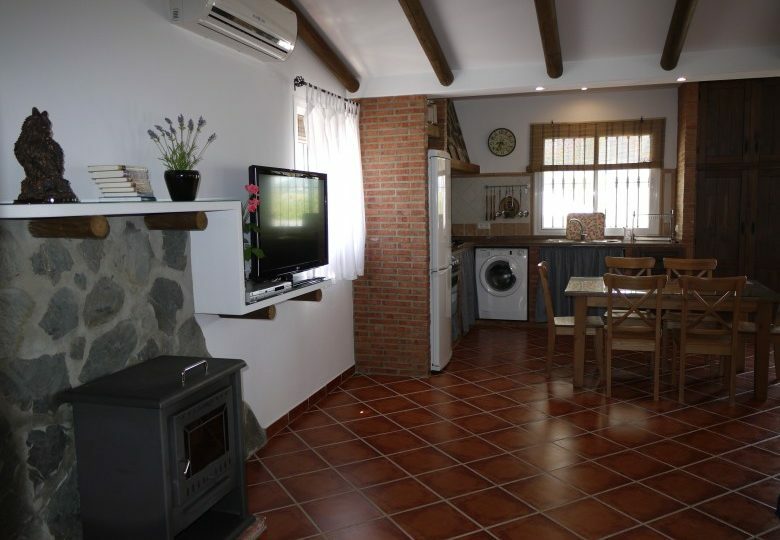 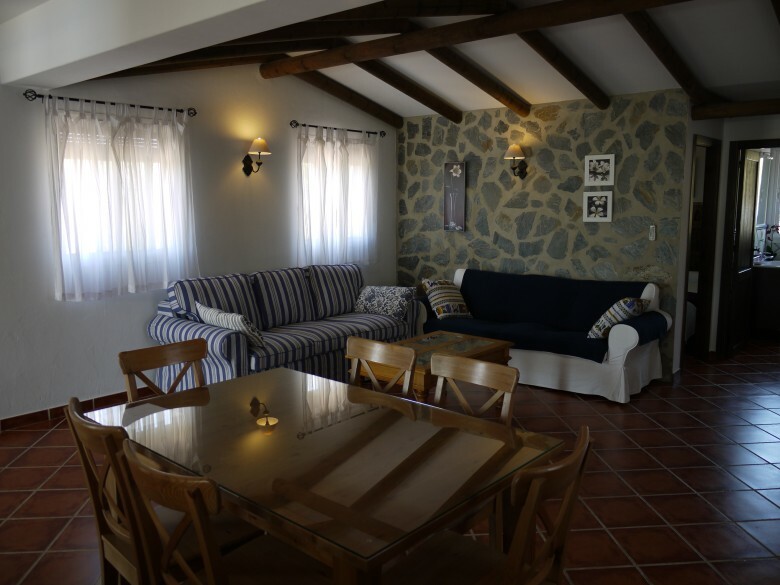 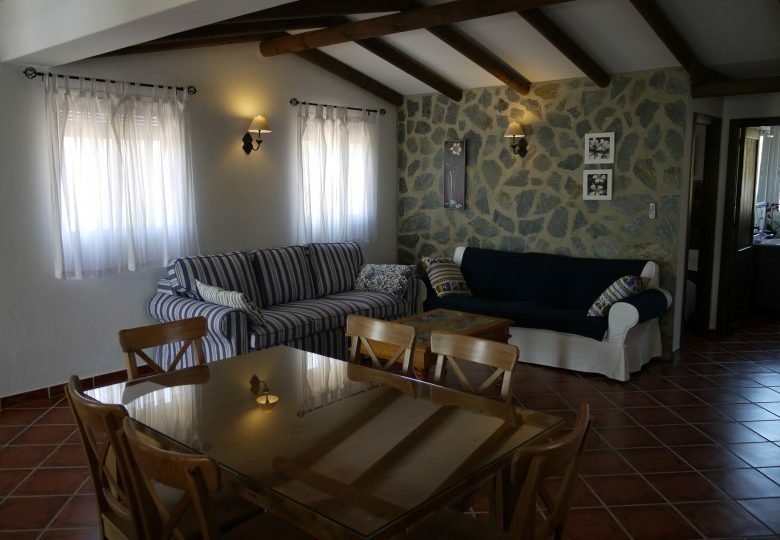 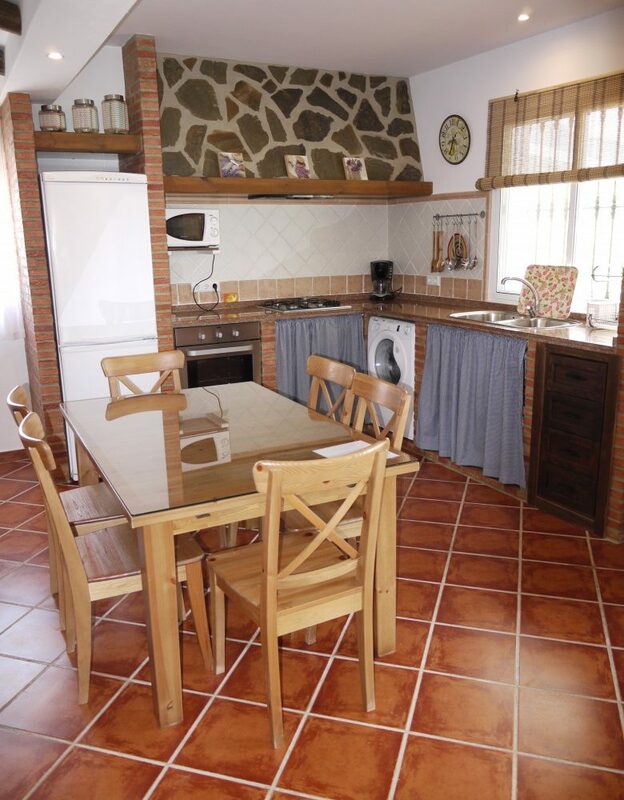 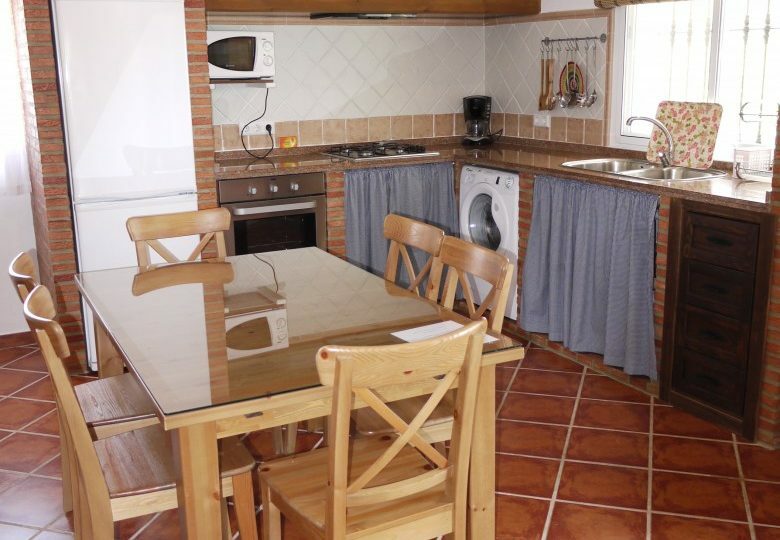 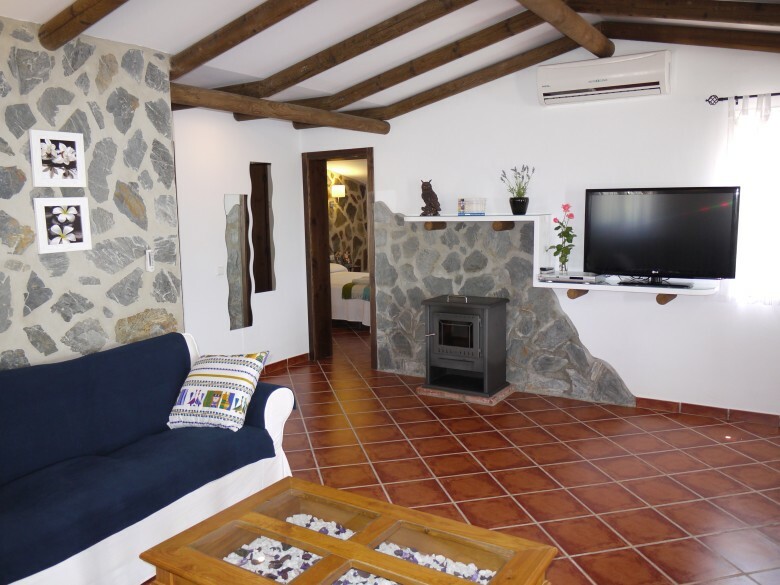 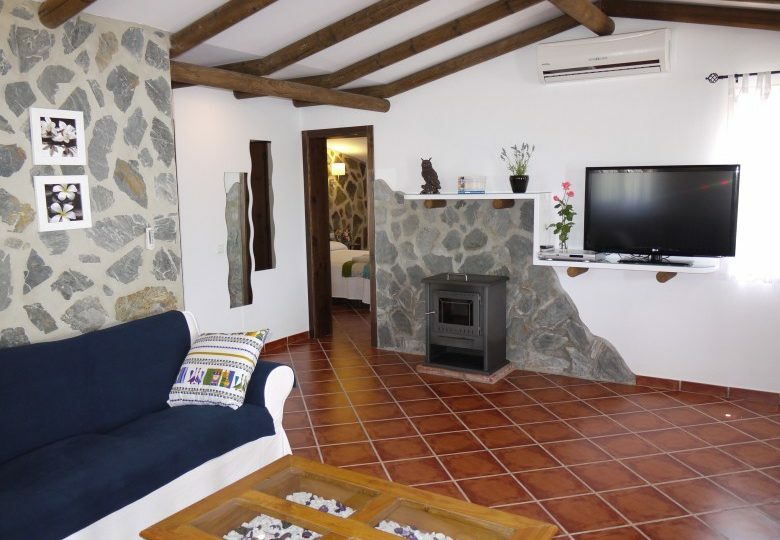 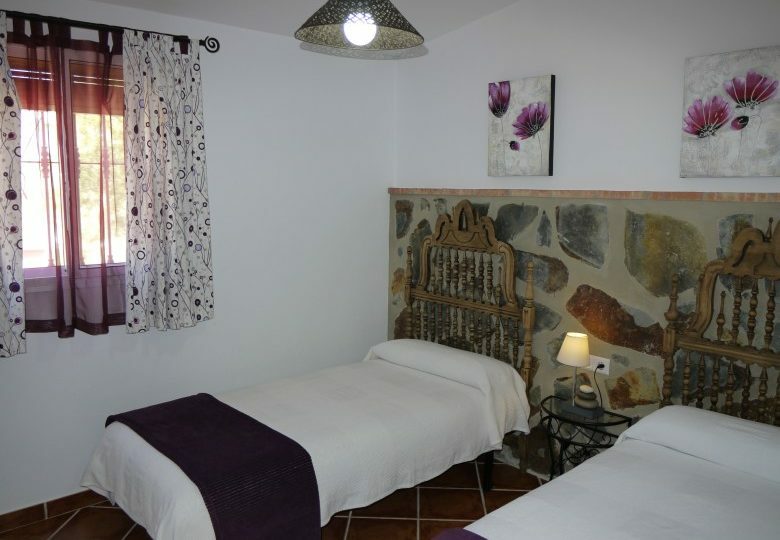 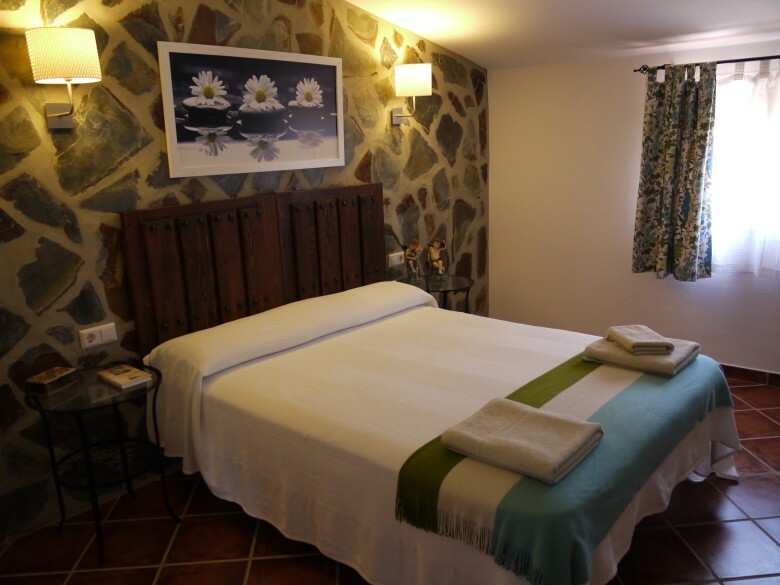 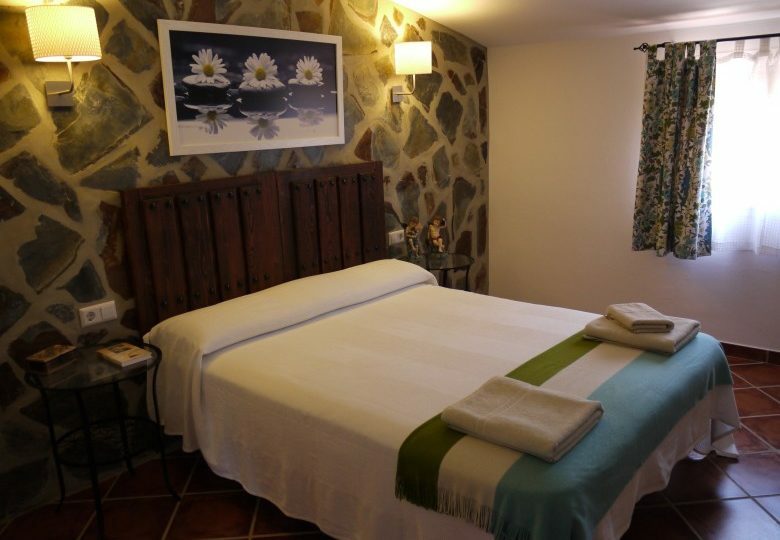 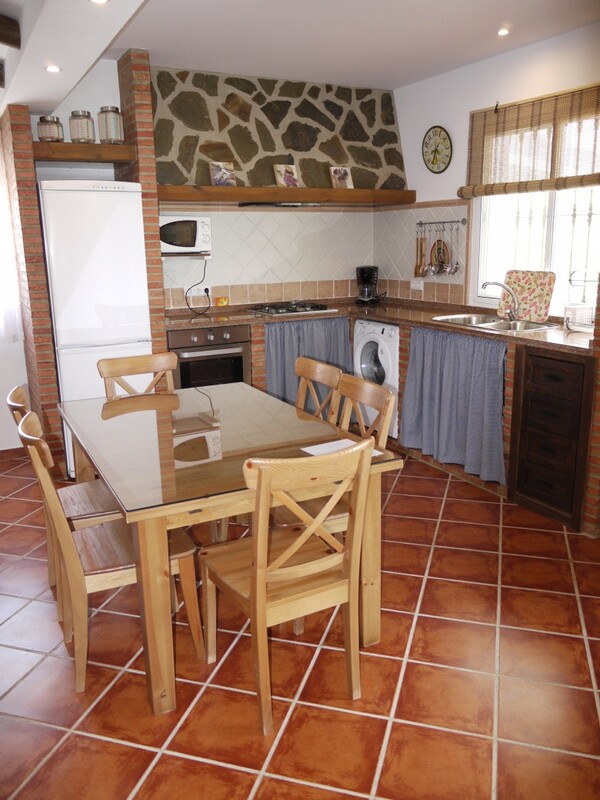 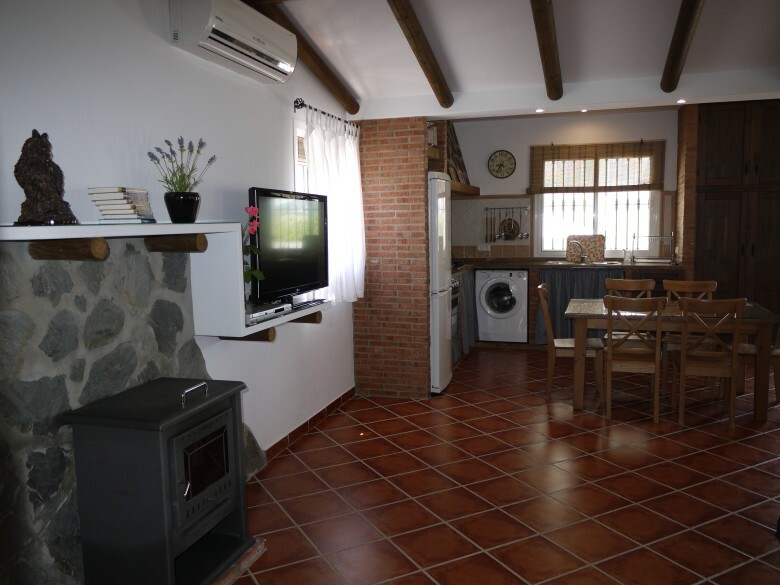 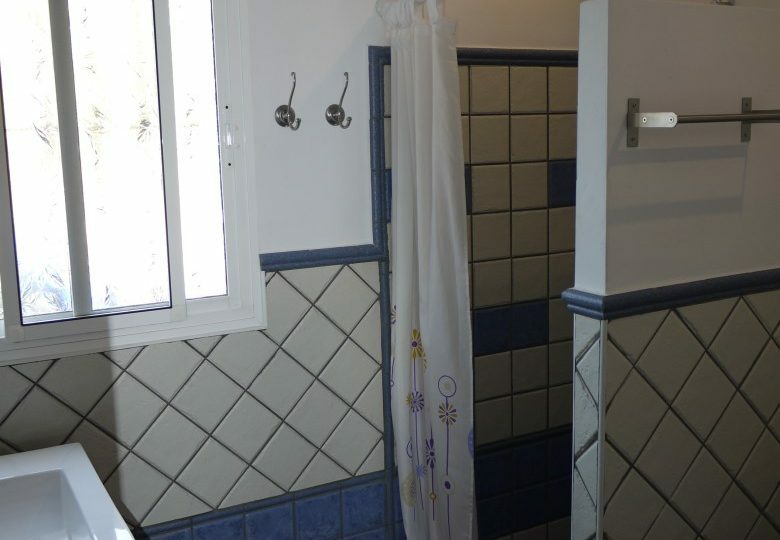 The 2 bedroom one bathroom house is in excellent condition and is used for rural tourism as a holiday let. 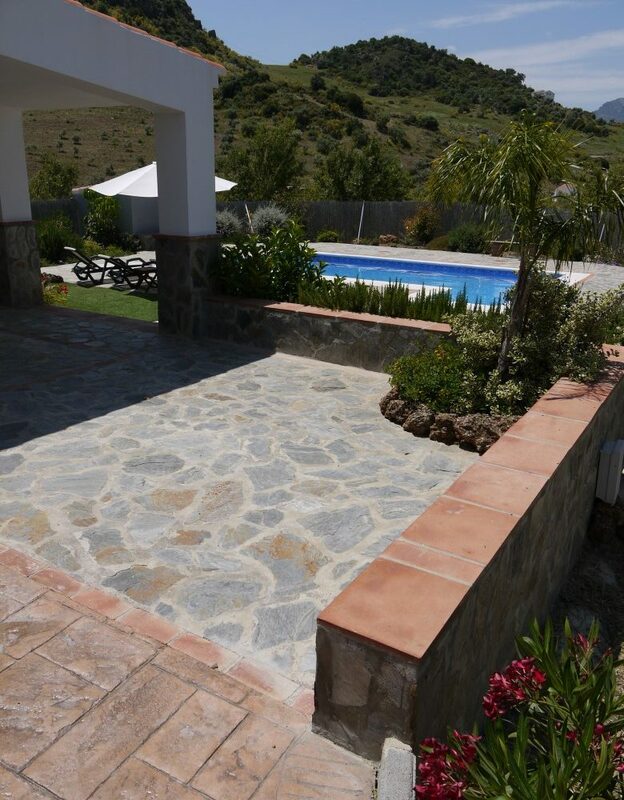 Built from new, the property has no issues and is ready for either your new home or a holiday letting business.